So, the spring semester is gathering pace and students take notes in all possible ways not to miss brilliant thoughts of their lecturers :). Look at some interesting data about how college students are preparing for their schoolwork. The fact is that 91 percents of students like to do their notes very simply in an old school way by hand. Of course, most of the students have laptops, and 90 percents of these people are using smartphones. They are real digital beast spending most of their time on Facebook (eight hours), YouTube (five hours), Twitter (three hours) and Instagram (three hours). But at the same time students still take their notes by hand. And this is not a bad or negative fact, actually. It is clear that human retain different information while writing by hand. However, we hasten to share with you a few apps that can help to take notes efficiently and quickly at smartphones and tablets. LiveScribe is just a genius tool which allows to transfer your notes to your iPad as soon as you write them down to paper! There’s no special journal necessary. Once you pair this device with the freeLiveScribe app, you can also record audio notes on your iDevice. This one is iOS only, but worth the investment for someone that takes detailed, lengthy notes and needs help staying organized. 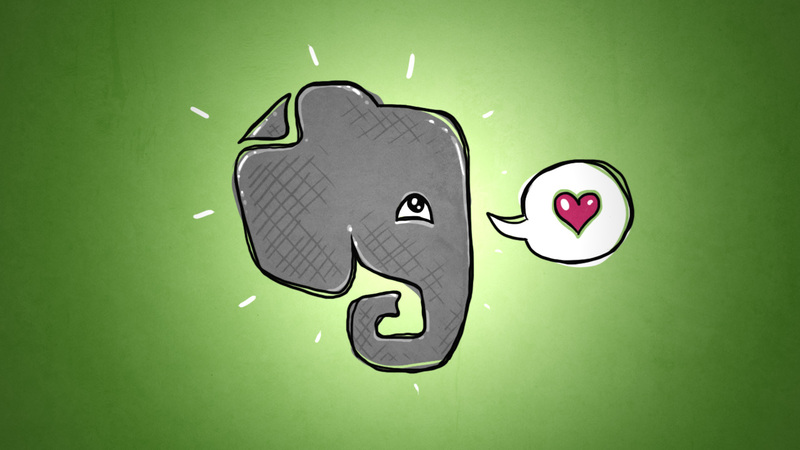 If you haven’t heard about Evernote yet, it’s time to discover it! So, it’s one of the best digital noting tools you should check right now 🙂 You can easily sync all your devices with this app and transfer your notes and images. Also, you can write and even draw for every of your notes. 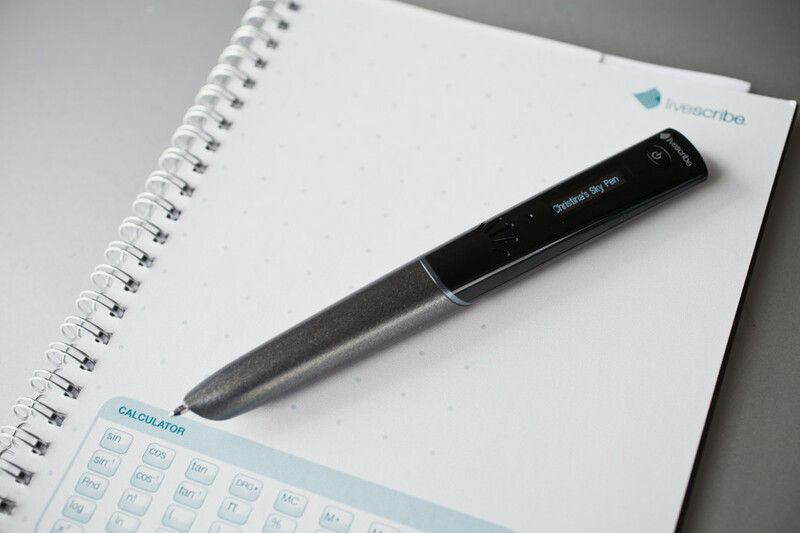 So, you can write, draw, shoot photos, type, and all these functions are available within one note! With all that you can organize your notes just by date and location, and it is not so “smart”, actually. 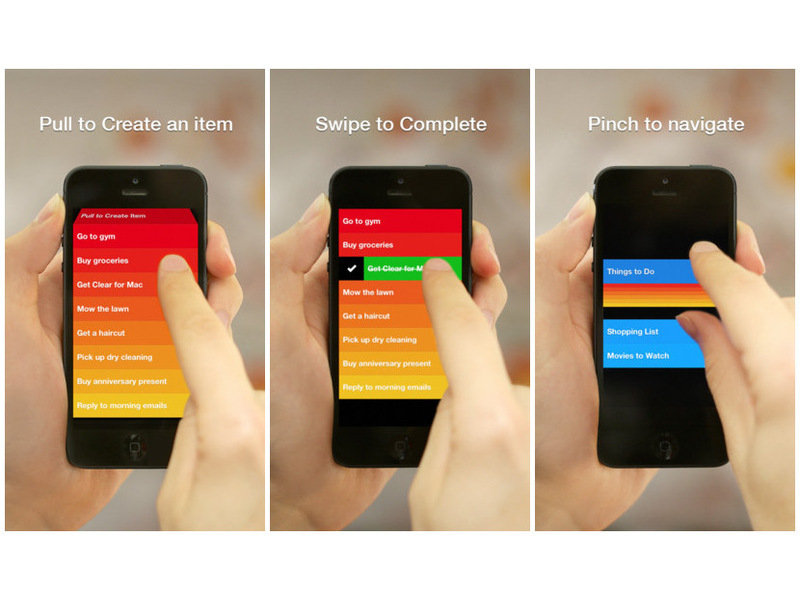 If you are seeking for some interesting and not usual note-taking app, you should try Clear. It has a form of some to-do list. But, also, you can use it to take notes like groceries or shopping lists. You can also record your tasks and to do interviews with its help. 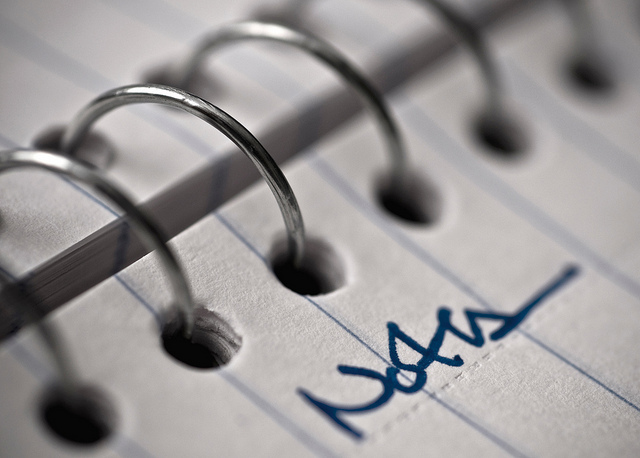 Its lines are short, but if it’s your notes-taking style, it can work well for you. And, of course, you can sync everything you noted with Clear. And this app is for those who don’t like to take notes at all. Rev will solve your problem recording lectures and interviews right to your phone providing excellent audio quality. 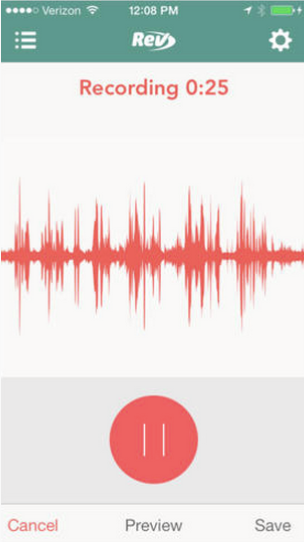 The app is free, but you can pay to have a 48-hour turnaround human transcription. You are paying someone who is taking your notes for you. You can use Rev when you need some supplement when you just don’t have a will to take notes in some old fashioned way.